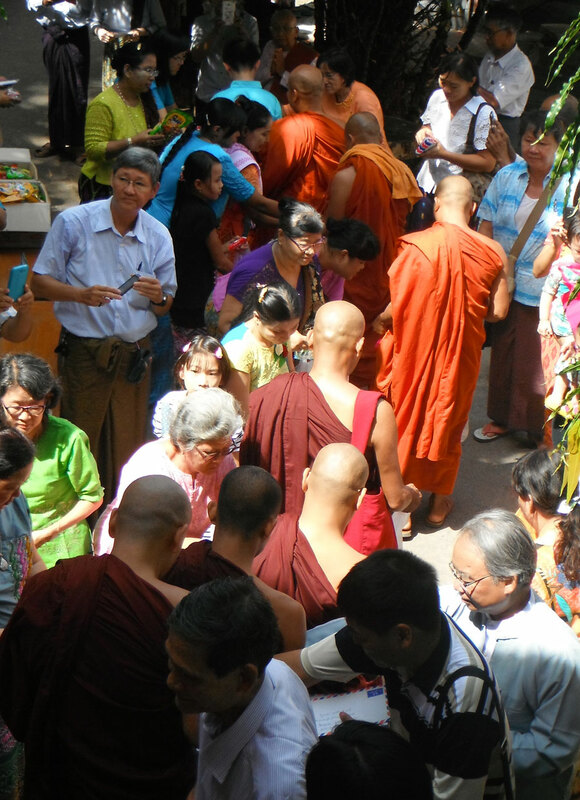 On Sunday, 13th September, there was an Ordination Ceremony for three novice monks, to become fully ordained. 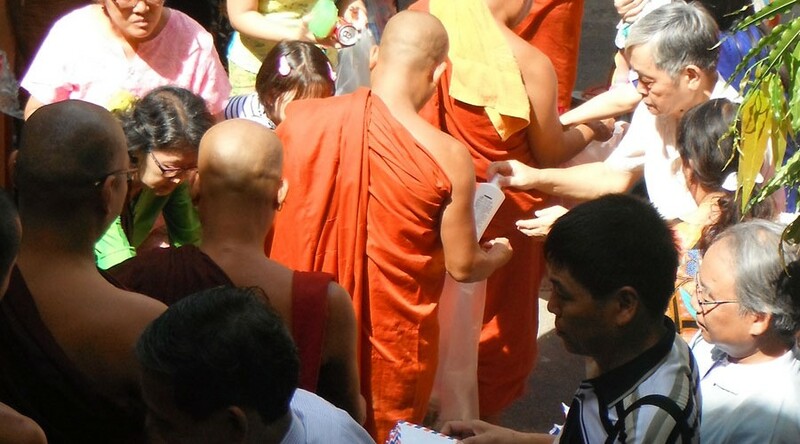 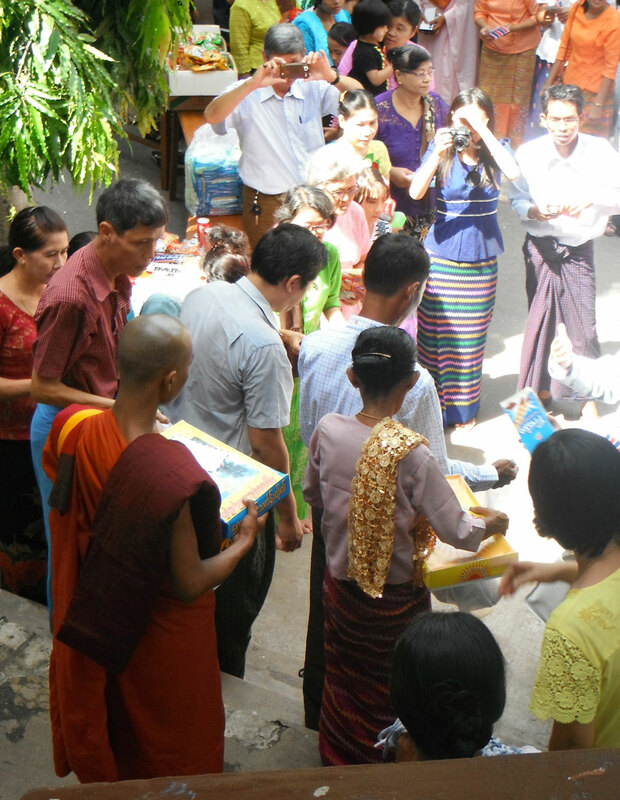 On of the Koyins, a Novice Monk after being ordained as a Full Monk, receiving the donation of gifts and money. The senior monks following the three newly ordained monks.